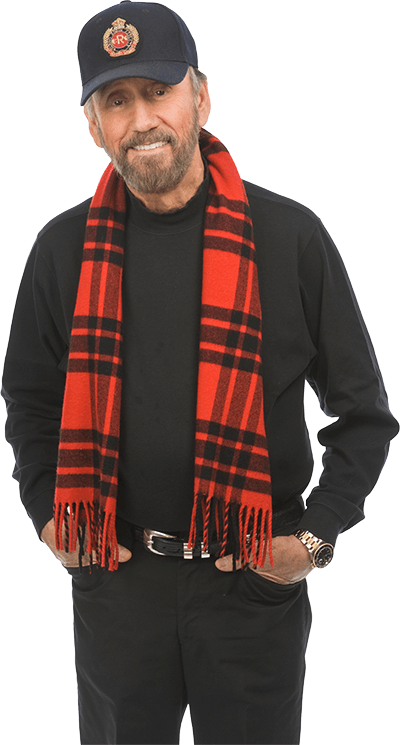 Ray Stevens "Internet Video Hits" DVD contains 9 political videos and 1 video that is just perfect for Christmas! You've seen these videos on YouTube, with over 13,000,000 Internet views. You asked for these videos and now you can have your very own DVD.